Find more wreath laying ceremonies around the borough on Greenwich Council’s website. The United Reformed Church on Bramshot Avenue has a remembrance service starting at 10.50am. All welcome. 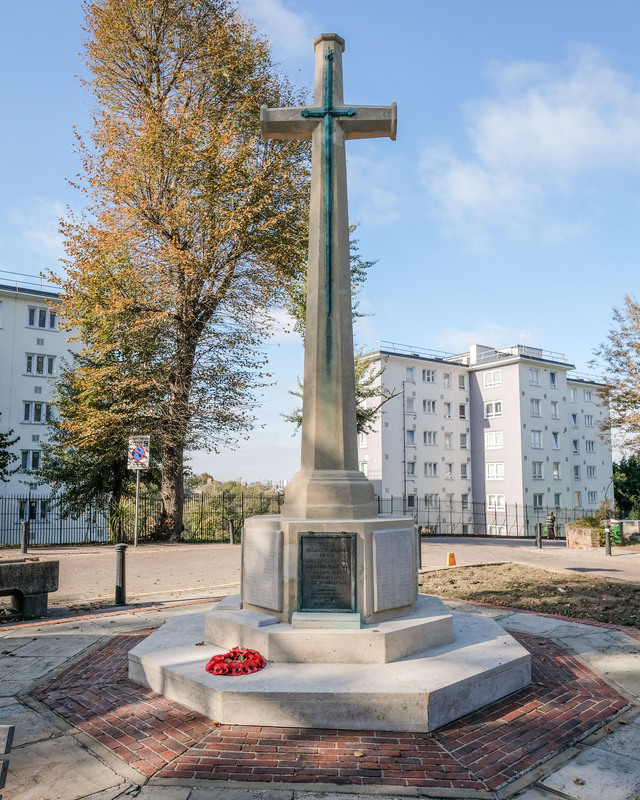 Do you know of any other remembrance events in or around Charlton? Drop us a line and we’ll add them to this page. The names of Charlton’s war dead feature in a new publication released to commemorate the centenary of the Armistice. 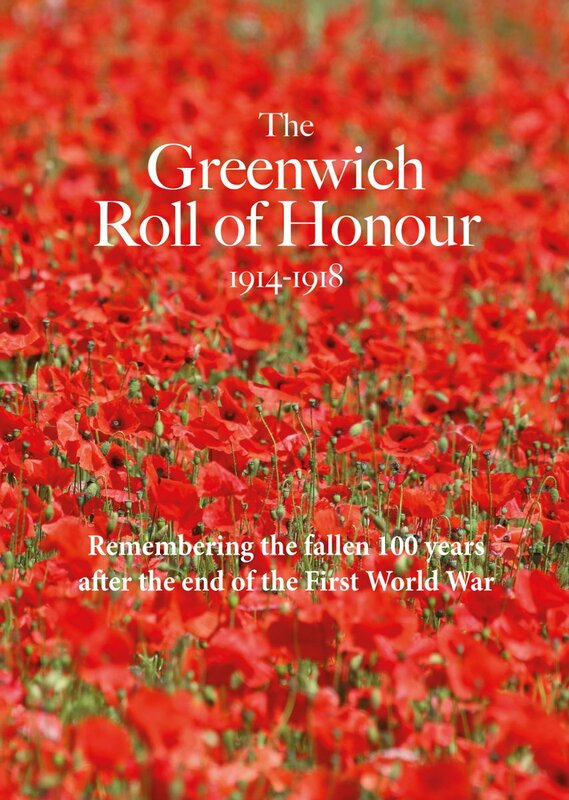 The Greenwich Roll of Honour: 1914-1918 reproduces the names of the fallen compiled by the Metropolitan Borough of Greenwich at the end of the First World War. The old borough included Greenwich, Charlton, Kidbrooke, and parts of Deptford and Blackheath. The 48 page booklet lists over 1800 names, accompanied by new photography of local memorials and a foreword by the Revd Canon Chris Moody from St Alfege Church in Greenwich. It’s available to buy now locally for £5 at the Old Cottage Coffee Shop in Charlton Park or online.